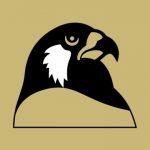 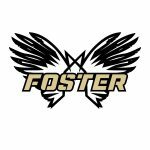 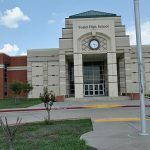 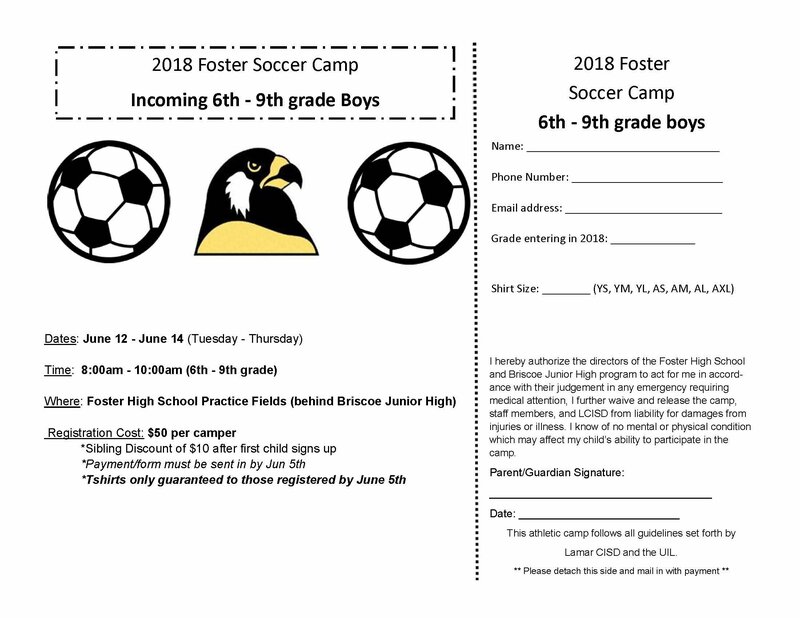 Welcome to FosterFalcons.com! This new website is your one-stop-shop for everything Foster High School Athletics! 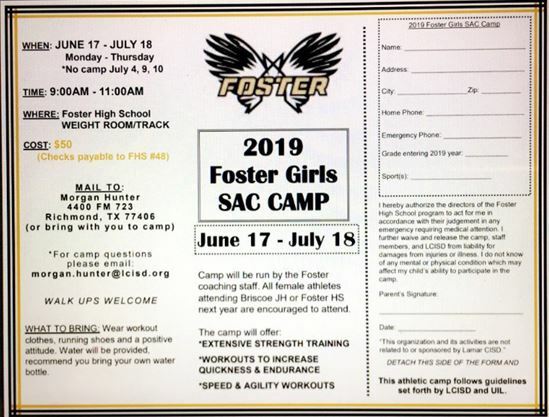 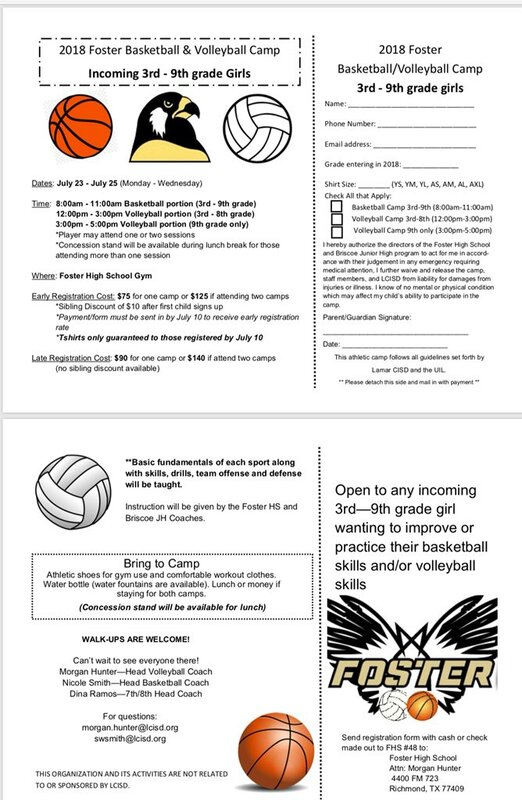 Thank you to our wonderful Foster Athletic Booster Club for making all of this possible.